The 2018 World Cup is upon us, and you can practically breathe soccer in the air, and there’s always an undeniable air of excitement and euphoria surrounding us all. 32 countries along with some of our favorite players will be rivals for a month while they play the most beautiful sport of them all. Whether you’ve flown directly to Russia to root for your country or you diligently and religiously watch every game and cheer at every single goal your country scores, every country unites, at least just for one month in beautiful soccer frenzy. But the frenzy is such, that watching an average of three games a day sometimes is not enough, so we resort to other ways of enjoying soccer, and what better way than playing video games apps, wherever you are, whenever. 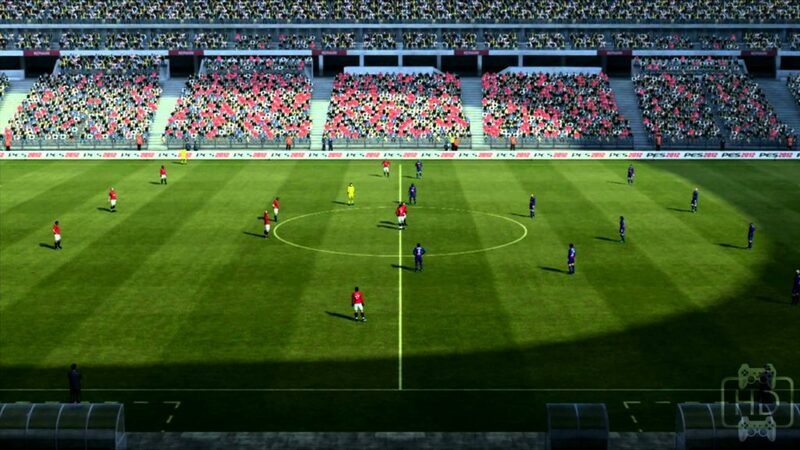 You can now play the most popular console soccer video game on the go, with your Android or iOS device. PES 2018 mobile edition is specially designed with simple and easy-to-use controls so you can get the most out of every match you play. 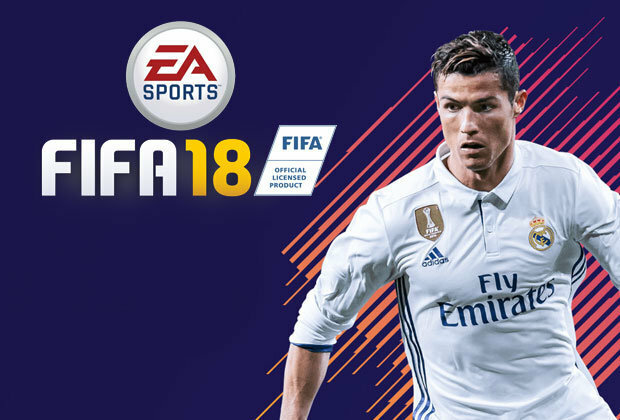 Pro Evolution Soccer 2018 features teams from all over the world, namely, Brazil, Germany, Argentina and Spain; as well as club teams like F.C. Barcelona, Liverpool F.C. and A.C. Milan. Players and managers from this year’s season are available, not to mention legendary players such a Roberto Carlos, David Beckham and Diego Maradona, so you can build your dream team to play solo or competitive and thrilling matches with your friends. 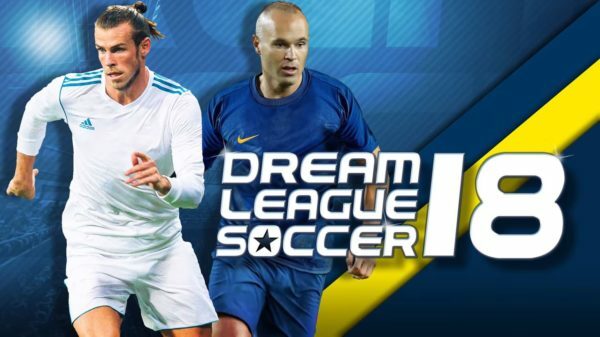 Our number 2 spot goes to Dream League Soccer, mainly because it takes soccer video games to a whole new level with its creative features and very good and realistic gameplay that has very much improved over the last years. As the name suggests, in order to play any match, you have to build your own team, called Dream F.C., in which you’ll choose players based on their stats and what they can do best. After completing your dream team selection, logos, kits, T-shirt numbers, formations, and tactics must be set with the sole purpose of becoming the winner of a 6-league championship. 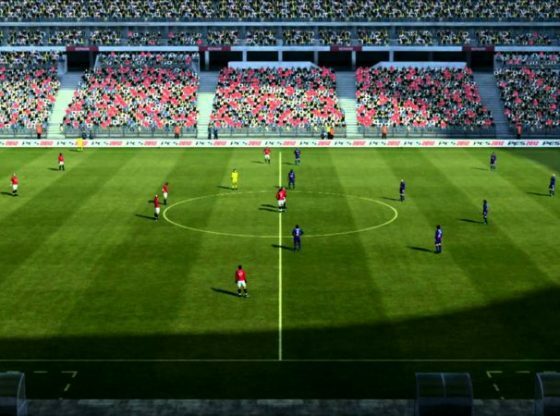 What’s really interesting about this game is that you get to create your own stadium, that you can gradually upgrade in shape and capacity to fit a better environment for the players. Following the World Cup frenzy, what better way to feed your current excitement and enthusiasm than playing virtual soccer on the go? This official FIFA app comes with a lot of new and awesome features that will help you breeze through those agonizing moments when matches are not been aired. You’ll have the opportunity to play as any of the 32 countries that qualified to the 2018’s FIFA World Cup, as well as countries that almost made it, like Italy and the U.S selections. Additionally, you can earn rewards and prizes if you accurately predict results from real-life World Cup matches. This is probably one of the funniest soccer games you will ever going to play. Fun and laughter are 100% certified when it comes to this hilarious game, that can absolutely be played and enjoyed by soccer lovers and non-lovers alike. Soccer Physics is a fun, yet extremely simple game that consists of playing with two field players, one goalkeeper and only one button to control them all. The fun part of the game comes with the crazy physics involved in the players’ movements, which are jerky and uncoordinated, and the endless and silly ways in which each team can score a goal. 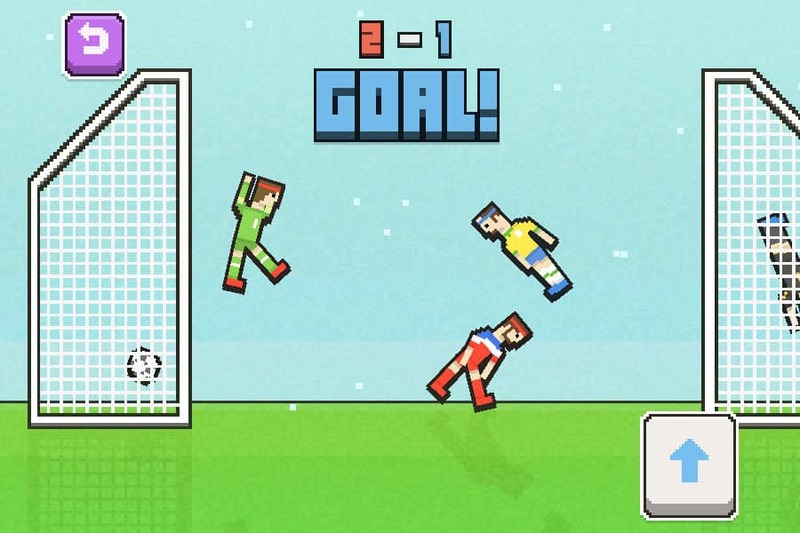 Head soccer is definitely not your typical soccer game. 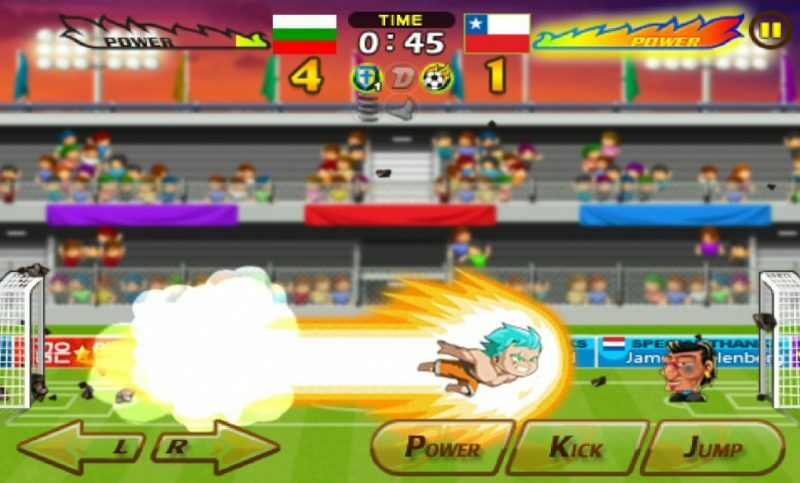 Yes, you’ll play for a team, and using your abilities and tactics, the main objective is to score as many goals as possible, but that’s where the similarities end, because this is also a fighting game, where a goal can be scored by any means available: kicking and punching using your special superpowers. Head Soccer can be played solo or multiplayer, where you can challenge your friends in 7 different modes: Arcade, Survival, Tournament, Head Cup, Death Mode, Fight Mode and League.